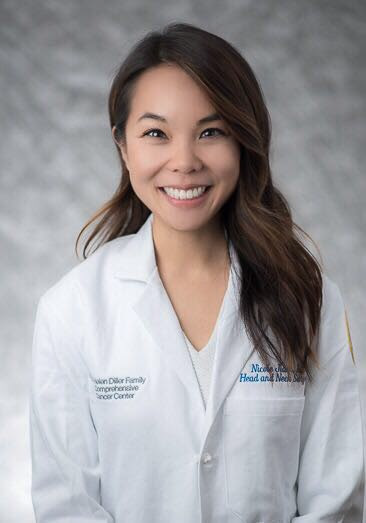 Dr. Nicole Jiam is a resident physician in the Department of Otolaryngology – Head and Neck Surgery at University of California – San Francisco. 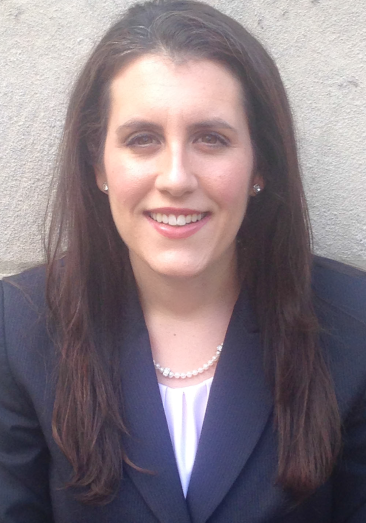 Nicole’s research expertise involves flat panel CT imaging, music perception, and cochlear implants. She completed her M.D. at Johns Hopkins University School of Medicine where she began working on issues relating to cochlear implantation, complex sound processing, and high-resolution imaging. Prior to her M.D., Nicole graduated from Johns Hopkins University with a degree in neuroscience investigating the neurobiology of learning and memory. As a National Institutes of Health M-STREAM and MHIRT research fellow, Nicole has been funded to investigate AMPA receptor trafficking and the effects of perinatal stress on neuro-immunology. She has served as a board member on several non-profit involving international health, fine arts, and medical education. In her free time, she is a musician (violin, viola, and piano), opera aficionado, and artist. 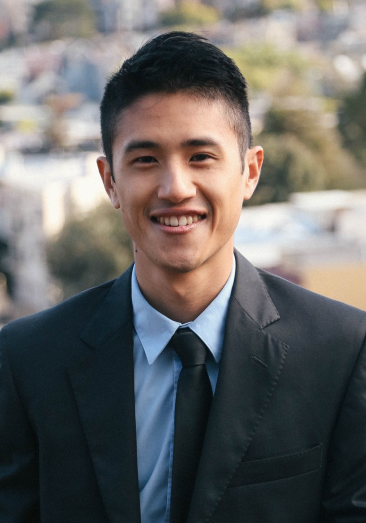 Originally from the San Francisco Bay Area, Dr. Dexter Louie is a graduate of Harvard College, the AmeriCorps, and the UCSF School of Medicine. Along the way he conducted research at the Brigham and Women’s Hospital and the National Institutes on Drug Abuse. 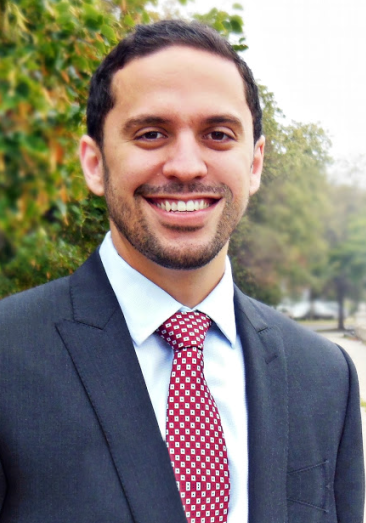 Now a resident in Psychiatry at Stanford, his professional interests include addiction, narrative non-fiction, quality improvement, and medical education. Favorite food in Germany: Madjid’s Argentinian steaks. Favorite thing about Amboss: the homegrown, close-knit community. Michelle grew up in a suburb of Chicago and attended undergrad at the University of Notre Dame where she developed her interests in health sciences and earned a bachelors in math and chemistry. She went to medical school at Northwestern Feinberg School of Medicine, where she collaborated with the AMBOSS editorial team since 2016. Her favorite part of working with AMBOSS has been the opportunity to be part of an international team dedicated to bettering medical education resources. She embraces her role not just as a doctor, but also as a lifelong learner and educator at all tiers of training. 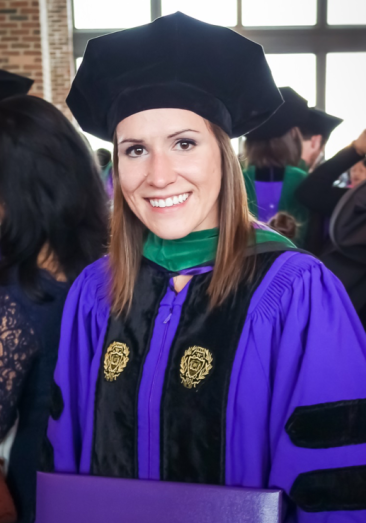 Michelle graduated from Northwestern in 2017, and is currently a resident in the Internal Medicine program at Loyola University. Dan is a first-year resident in Urology at University of Pittsburgh Medical Center. After spending his entire life in Rhode Island, he attended Duke University before returning to New England to complete medical school at Tufts. 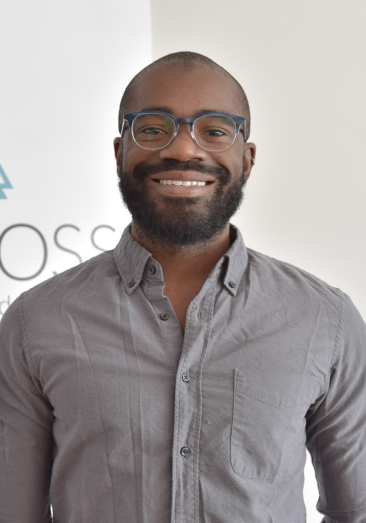 During medical school, Dan became interested in medical education and subsequently joined Amboss in fall of his fourth year. In his (limited) spare time, he loves playing piano and drums, traveling to new cities, and eating copious amounts of food. Dr. Alexis Roy is originally from New Jersey, and spent many summers at the Jersey Short. She attended Johns Hopkins University for her undergraduate degree, majoring in systems neuroscience. She then completed a Masters degree in neuroscience at the same institution, studying music perception in cochlear implant patients. Alexis completed medical school at Harvard, and then an Internal Medicine internship at Brigham and Women’s Hospital. She is now a neurology resident at Harvard’s combined program with Brigham and Women’s Hospital and Massachusetts General Hospital. She is interested in pursuing a career within behavior and cognitive neurology. In her free time, Alexis enjoys spending time with family, traveling and hiking outdoors. Dr. Horatio “Tio” Thomas is a intern physician at Kaiser Permanent in Oakland and will complete his residency in Radiation Oncology at the University of California-San Francisco. His research interests include identifying predictors of clinical outcomes of radiation therapy, reducing radiation toxicity, and improving educational experiences of residents. He completed his M.D. and M.M.Sc. in Medical Education at Harvard Medical School. During medical school, he began exploring outcomes of patients with rare aggressive breast cancers and toxicities associated with prostate cancer treatment. He also researched how the experiences provided by residency programs help residents develop their careers. Prior to his M.D., Tio graduated from Harvard College with an A.B. in Chemistry and Physical Biology investigating orphan receptors as an HMMI IDEAS scholar. He has served on the curriculum committee at Harvard Medical School and has served on the board member on several non-profit involving higher education and medical education. In he free time, he enjoys cycling, backpacking, cookings, reading, and listening to pop & indie music. Dr. Ozambela is a south Florida native. He graduated from Florida State University where he studied biology and neuroscience prior to attending Harvard Medical School. While at Harvard, Manny was very active in basic science and translational research, building on his early work utilizing stem cell-based therapies for tissue injury. In addition, he has served as an academic advisor, medical educator, and on admissions committees at both Harvard and Florida State University. 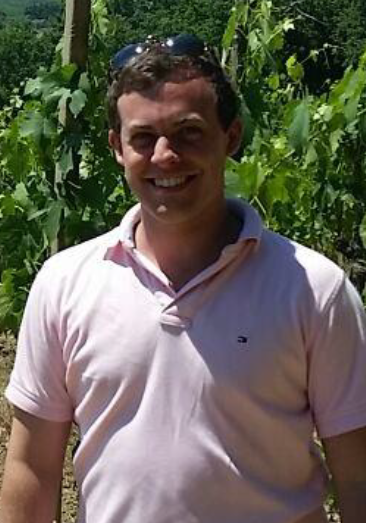 He is currently a third-year resident at Brigham and Women’s Hospital in the Harvard program in urology. His current research interests include prostate cancer screening and the development of novel urine-based biomarkers for cancer detection. He has authored multiple abstracts, manuscripts and book chapters. In his free time, he enjoys college football, traveling, pig roasts with family and stand-up comedy. © 2018 AMBOSS. All rights reserved.